Do you have crowd control methods in place? How long will my visit last? I have selected a show time, what time should I arrive? How does the time slot system work and what time should I arrive? How long are queues into The London Dungeon? How do I get Priority Entry into the attraction? What do I need to do if I want to leave the attraction? Can I bring a pet into The London Dungeon? If at any time you need to leave the attraction, simply speak to the actor in the show you are in and they will arrange for someone to help you to the nearest exit as soon as possible. 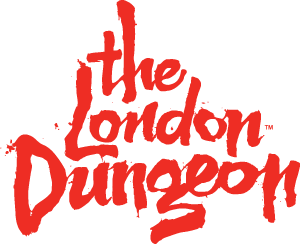 What is The London Dungeon?